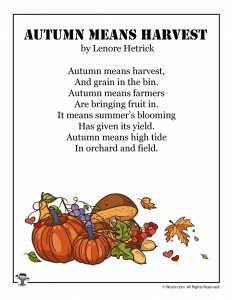 My pumpkin patch is overtaking my yard, the nights are getting cooler, and I am so ready for fall! 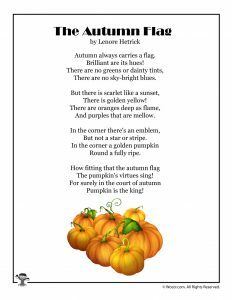 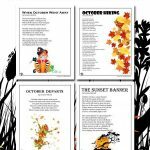 It’s been a while since I’ve added new printable kids poems, so I’m happy to post these two new fall poems to print. 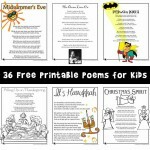 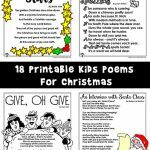 Our kids poetry is written just for us, you won’t find these anywhere else! 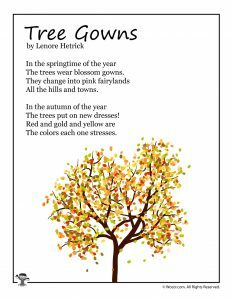 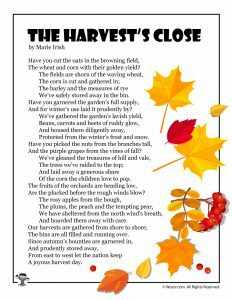 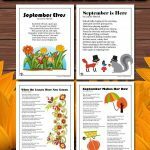 New Fall Kids Poems for 2018! 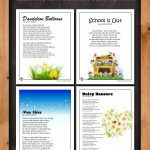 We’ve been able to add hundreds of new kids poems over the last 12 months. 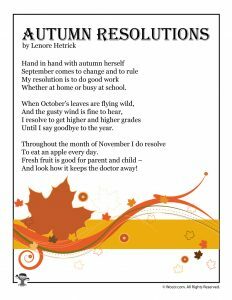 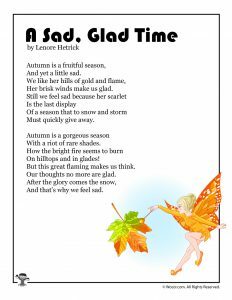 Here’s our latest addition to this category, with 6 new autumn kids poems just in time for fall! 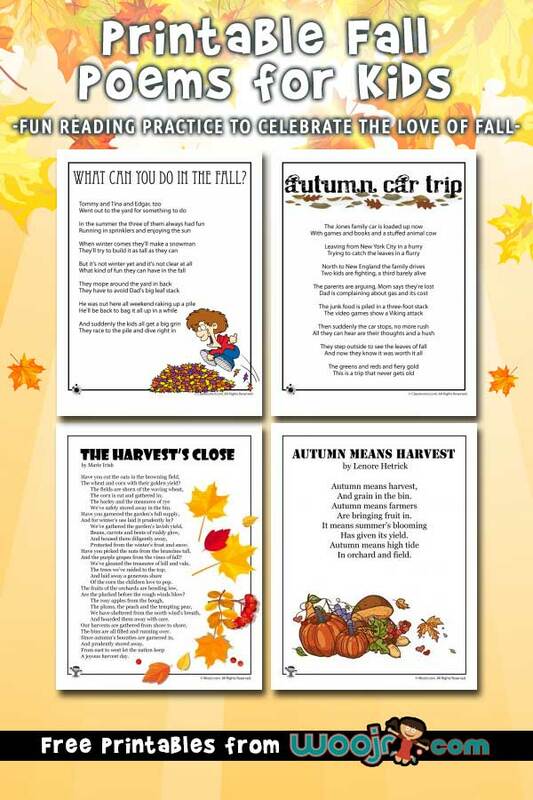 Check out all of our fall kids activities from the Woo! 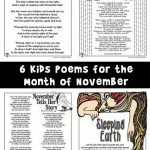 Jr. Network!